This is according to a press release from the Government Information Service (GIS) dated April 8, 2019, which states that the delegation is comprised of Minister for Transportation, Works and Utilities, Honourable Kye M. Rymer (R5) and Junior Minister for Tourism, Honourable Shereen D. Flax-Charles (AL) along with other local representatives from within the Tourism/Ports sectors. Premier Fahie said the cruise industry continues to grow and the Virgin Islands must maintain its relevance for it to benefit from the rising opportunities. The Premier stated that it is his intention to develop plans for long term business and seek advice and co-operation in improving the Territory’s tourism products; diversifying its offerings; and achieving greater financial yield and economic dispersion from the industry. 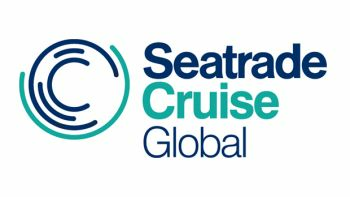 The Seatrade Cruise Global is the leading international exhibition and conference serving the cruise industry which brings together buyers and suppliers for a week of networking, sourcing, innovation and education. 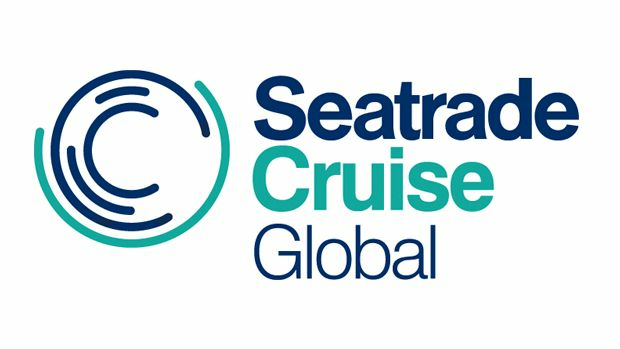 Each year, Seatrade Cruise Global draws more than 11,000 registered attendees, over 700 exhibiting companies from 113 countries and more than 300 international journalists to become the epicentre of the cruise industry.